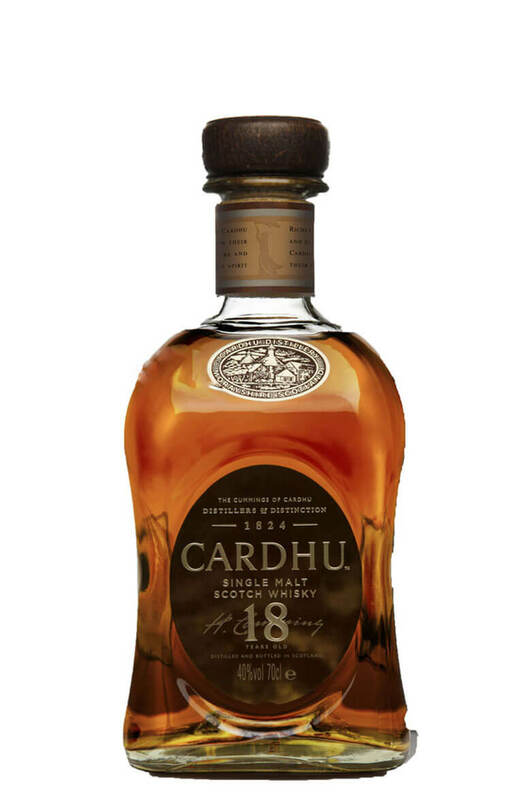 The 18 year old Cardhu is extremely well balanced and smooth expression with flavours of creme caramel, toffee apples and spice. More toffeed and nuttier than the standard 12 year old Cardhu. This still has some of the crisp o..